Manchester United have been chasing Chelsea right winger Willian for a long time now, and with little more than two weeks left of the summer transfer window and with no breakthrough, it may be time Jose Mourinho and co look for alternatives. Indeed, that appears to be the case as ESPN are now reporting that the boss coud be ready to look elsewhere for a right winger and that the Manchester United board are ready to back the Portuguese coach. Barcelona appeared to give up negotiating with Chelsea for the Brazilian winger too and ended up signing Malcom in a £36 million deal from Bordeaux yesterday instead. As a result this means we would have less competition to sign the 29-year-old from our Premier League rivals, but reports suggest we’d need to splash out as much as £70 million for the 2018 World Cup performer. The Welsh winger has too been strongly linked with a move to Manchester United. However, despite today’s report on ESPN, it was only reported yesterday that the 28-year-old is set to stay at Real Madrid. It’s a shame because Bale scored a brace against Liverpool in the Champions League final back in May and would certainly be an excellent signing for us. Bale’s pace down the right wing and his lethal left foot would give us something we’ve not had down that wing under Jose. However, he is injury prone, which made his reported £100 million+ transfer value a massive gamble. 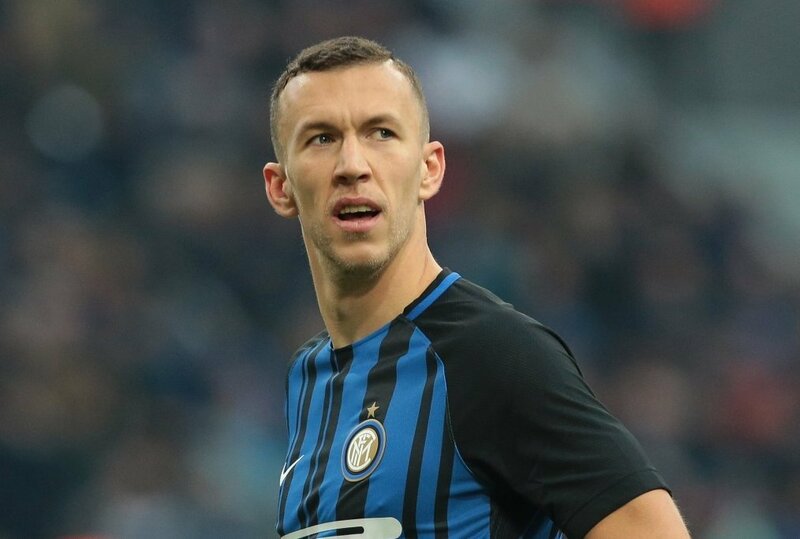 Ivan Perisic was strongly linked with a move to us last summer but nothing materialised. The Croatian international is a very intelligent player, and although he’s predominately left-sided, he can play down the right wing and even in the number 10 too. Following the end of the World Cup, rumours linking us to the Internazionale forward have died down somewhat. We already have an intelligent player in Juan Mata available down the right wing but Jose Mourinho has never been too keen on the Spaniard. Perisic may not be quite as technically gifted as Mata but does work hard off the ball and is a great goalscoring threat. Another Croatian linked to us and somewhat of a strange one. Although Ante Rebic did score a brace for Eintracht Frankfurt in their upset of Bayern Munich in the German Cup final last season, the 24-year-old isn’t much of a goalscorer. He only scored six goals in 26 Bundesliga appearances last season and never made the mark at Fiorentina previously. He’s a bit of a dirty player too and personally I’d prefer to see Juan Mata as a regular down the right wing isn’t of Ante Rebic.